Streaming 4K just got a whole lot cheaper if you happen to live near a Meijer superstore. The regional retailer is selling the Chromecast Ultra at almost a 50% discount in-store only where available. Regularly priced at $69, Meijer has the tiny 4K streamer on sale for $35. Before you run out to your local store, check for availability here as supplies will likely be limited at this price. 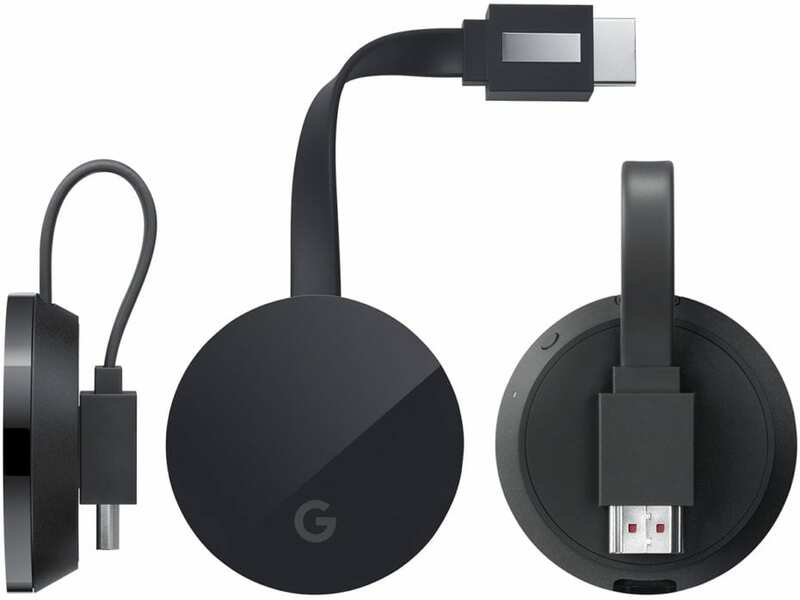 The Chromecast Ultra, launched last year, is one of the more affordable streaming dongles on the market and is capable of delivering 4K and HDR content to your UHD-ready television. Meijer is a regional retailer with stores located in Illinois, Indiana, Kentucky, Michigan, Ohio, and Wisconsin. If you’re ready to step up to 4K streaming you likely won’t find a better deal than this. 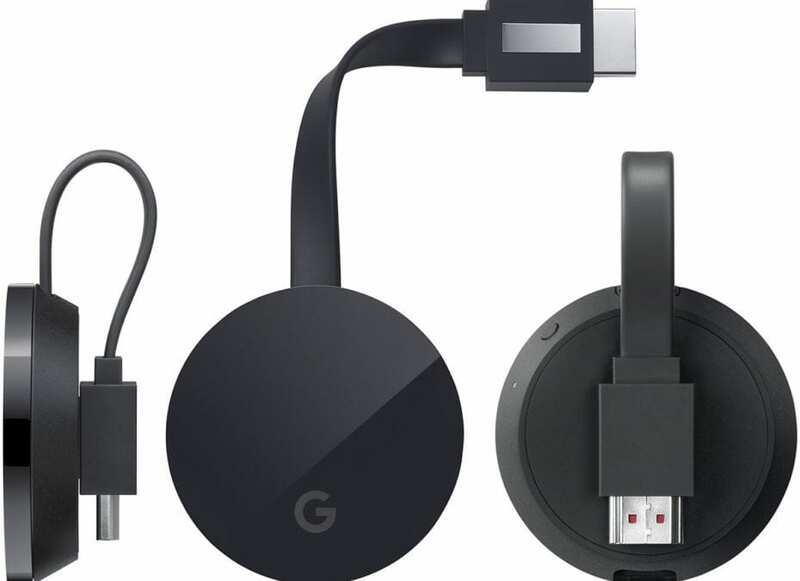 You can find out more about Chromecast and Chromecast Ultra by heading here. *Update* One of our readers has visited a local Meijer and found that the Chromecast listed is, in fact, the 2nd generation model. His local store did honor the $35 price due to the error in the listing. If you’re hoping to grab this deal, I wouldn’t get my hopes up but you may still check if you happen to be in the area of a Meijer. As of this update the $35 price and the Ultra description still stands on Meijer’s site. Hopefully they will continue to honor the price until the listing is corrected. Thanks to Jason Stanton for the update.